Every year people across the world, probably yourself included, carefully plan out their new year’s resolutions. Some of the most popular resolutions include eating healthier, sleeping more, and getting more exercise. While physical health is extremely important, we often overlook another area that deserves equal attention, our spiritual health. Our Bible is our most important resource. It serves many purposes, it serves as a roadmap to life, a moral compass, and a historical text but most importantly, as a love letter from our heavenly father. God gave us his word so that we would learn more about him and develop in our relationship with him, shaping ourselves evermore into his image. Every verse in the Bible has meaning and purpose and it’s imperative that we have a deep understanding of it if we are to glorify God on this earth. While this command wasn’t made directly to us, it’s an important principle to live by. In Hebrews we see the Word of God described as “living and active” (Hebrews 4:12), meaning that the Word will continue to speak truth into the life of the reader regardless of the generation that they are a part of. It’s easy to get caught up in the temptations of worldly standards when we create our resolutions. When we emphasize our relationship with God and put him first, many of the other areas, like our physical health, can be put back into order because of our desire to glorify Him. As you begin this New Year, remind yourself who is the sustainer of the world and push yourself to deepen your relationship with him. The most important way you can start is by opening your Bible and spending regular and uninterrupted time reading and studying the Word. This week’s challenge: Schedule out time on a daily basis to read your bible (As much time as you can do DAILY). If you are looking for somewhere to start and you have a smartphone, download the app “Read Scripture” and start there. The Bible app by YouVersion also has a number of daily reading plans that can help you get through the Bible in as few as 90 days.  Don’t forget to check out the latest episode of The Verse Culture Podcast!